Over the years Facebook regularly updates its old feature and add new features to its arsenal to stay ahead of its competitors. 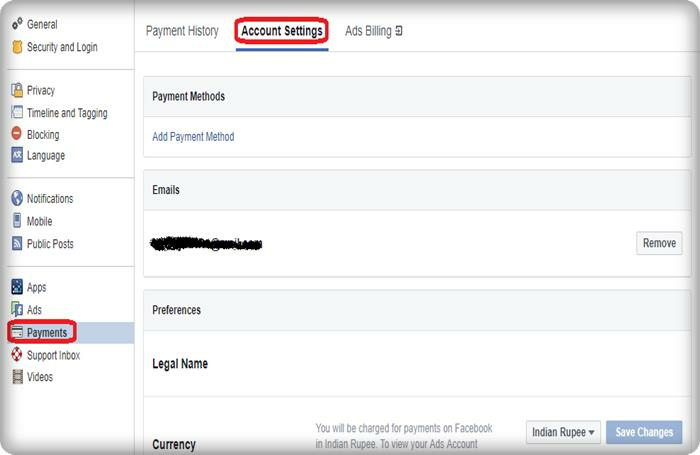 So here we are with a list of latest Facebook tricks and features that help you to enhance your Facebook experience. Facebook is a social media giant which is growing more significant day by day. On its initial days, Facebook started its operations from a college campus. Later when it’s launched for commercial use, it spread like wildfire. Today over 1 billion users are active on Facebook. The facebook allows you to connect with your family and friends. The facebook currently ranked as number one social media site. Other social media site is not even close to it. The main reason why Facebook rule the social media is their constantly changing features. Facebook regularly update their old content and add new features to their arsenal to stay on top. So in this post, we are going to tell you some of those features. First up is an oldie, but a goodie and that is how to find hidden Facebook messages in your inbox. First, click on the message icon and then click on message requests. Now this will show you all the msg from people you are not friends with on Facebook. Here you can also click to see the filtered requests to find all kinds of hidden messages. The Facebook provides you with another unique security service to keep your account safer. 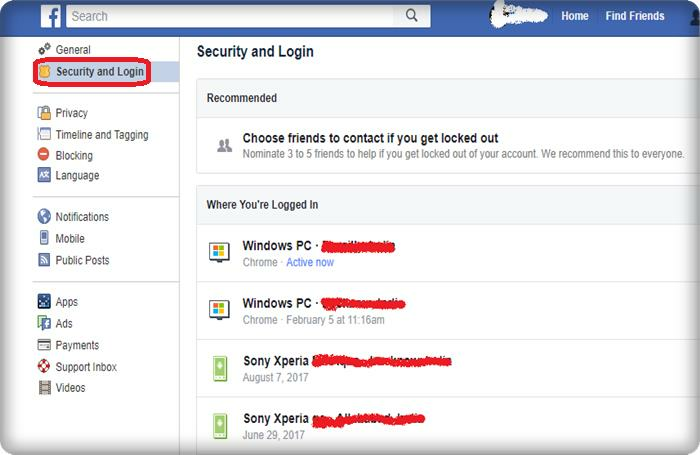 In this feature, you can check out all the devices and location where your Facebook account is logged in. If you found something suspicious, you can quickly report it to Facebook. First, you have to open the Facebook settings and then head to security option. Now there you can see all your login information. All The logins categorised by desktop, mobile messenger, etc. Click on the arrow beside each category to see a list of your logins. If you see something that doesn’t look right-click that activity and tell Facebook about that. 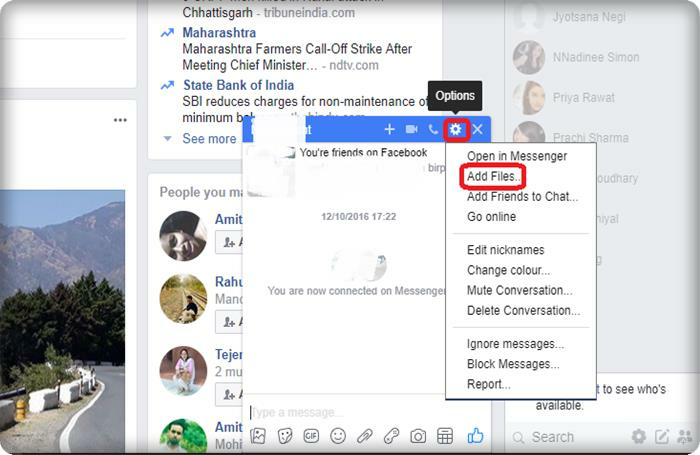 Transfer files from Facebook chat is another unique feature allow you to quickly attach a file to chat and send to your friends. For this feature click the gear icon, and then select add files which you want to send to your friends. This feature was enabling the receiver to click on the link and download the file. This feature is helpful when you see an interesting post, but you don’t have time to read it. For this trick click on the “…” icon in the top right of the post. Now click the save post option. Once you’ve saved the link, you’ll see the saved folder in your Explorer tab. After that, you can easily read this post when you have free time to read. 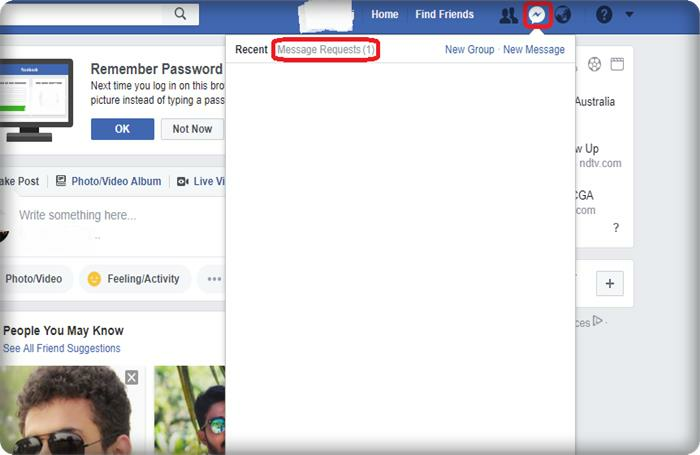 Did you know you can download an entire copy of your Facebook history? Here we’re talking about posts, chats, videos, photos everything. 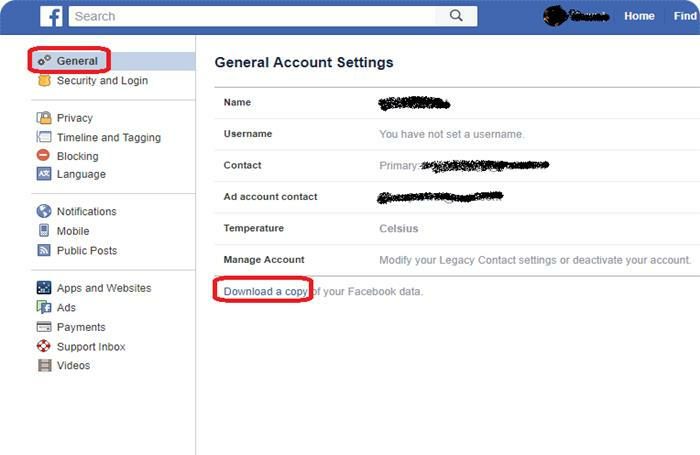 To download all the data from your Facebook account head to settings then general and click download to retrieve all your Facebook data. This setting would help you out when you lost your password or recovering your account after some security glitch. So these settings help you to retrieve your a\c with the help of your friend quickly. For this go to settings and then click the “Security tab” at the top. 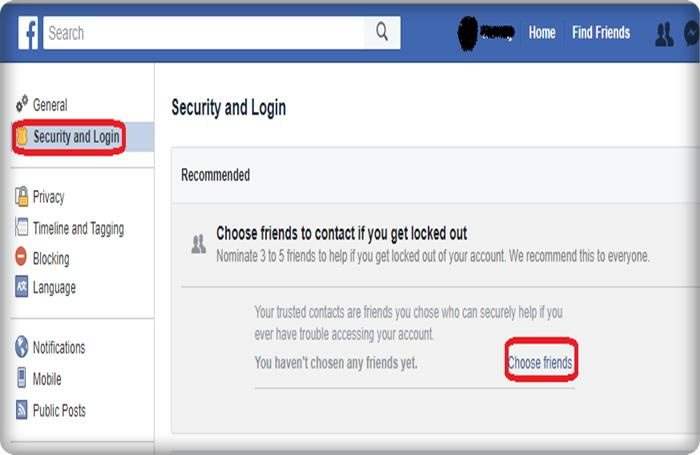 Now choose “select friends” option and add friends who you want to help you to recover your account from a lockout. 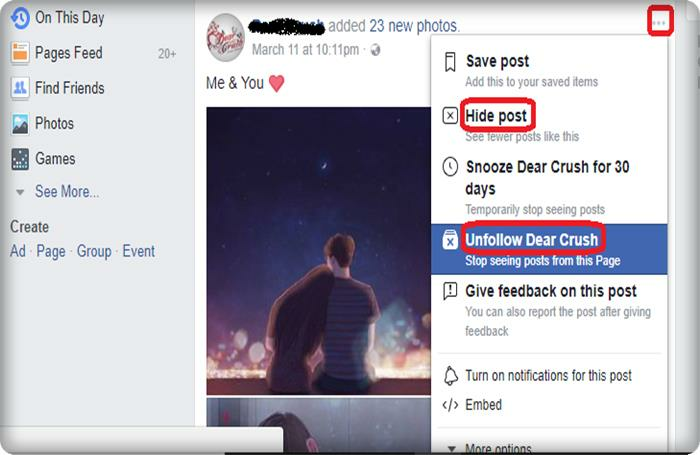 If some of your friends on Facebook who posts a lot of annoying content and you don’t want to read that Post so this feature is especially for you. For this feature head to the post and clicks the arrow in the top right of the post. Then select hide posts to see less of that type of material, or you can choose unfollow. 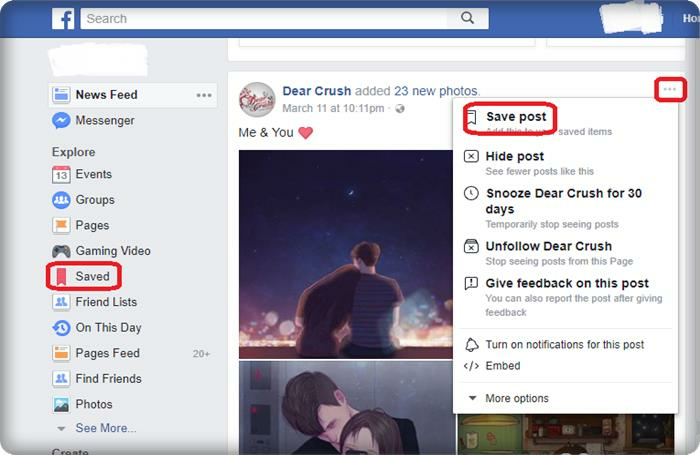 Now, unfollow will stop all the posts from that friend showing up on your news feed, but it won’t unfriend your friend meaning they’ll be none the wiser. If you see a lot of ads that don’t apply to your interest, your choices may be to blame. So head to “settings” and then click on “ads”. 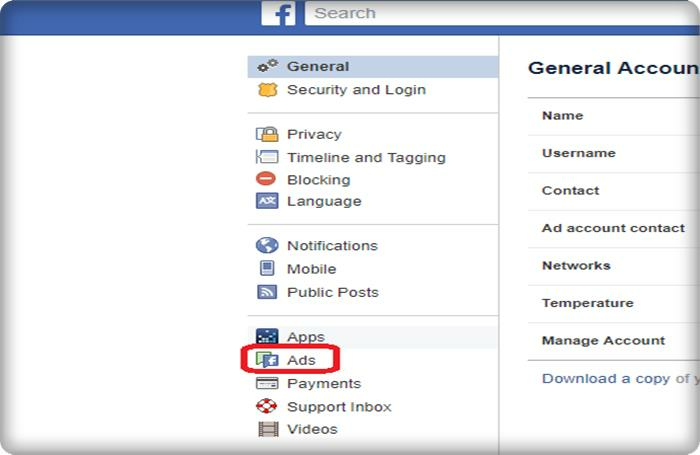 Now click on “ad settings” and allow or disallow the ads according to your interest. 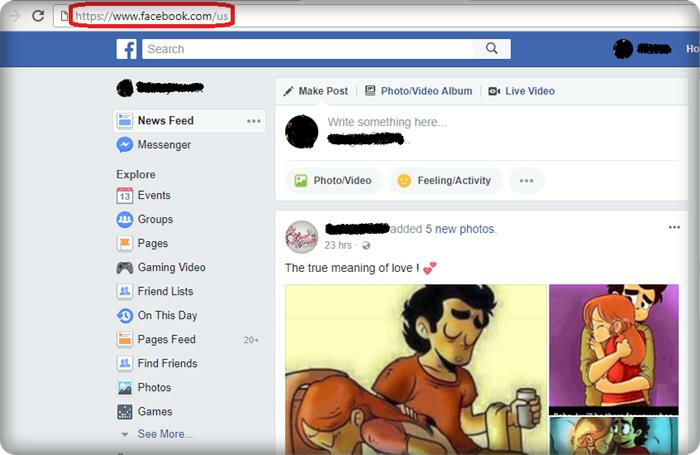 Finally, if you want a detailed history of you and your significant other head to “facebook.com/us” and you’ll see your love stories with whoever it is that you’ve listed you’re in a relationship. 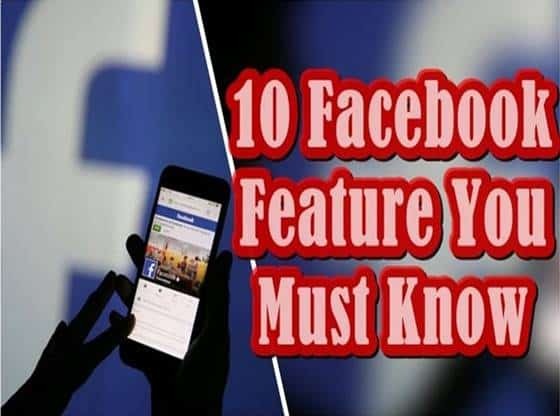 Alright, those are my top 10 hidden features is there anything I missed is there anything you like on Facebook that other people wouldn’t know let me know in the comments below as always thank you so much.